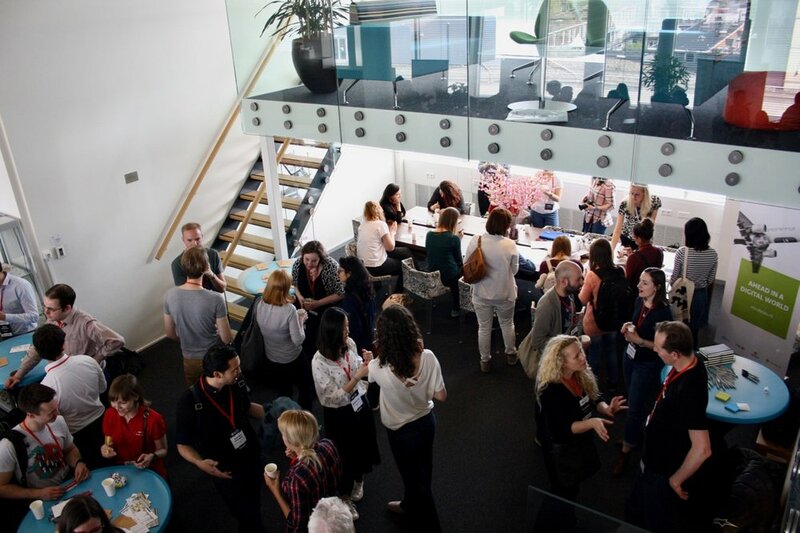 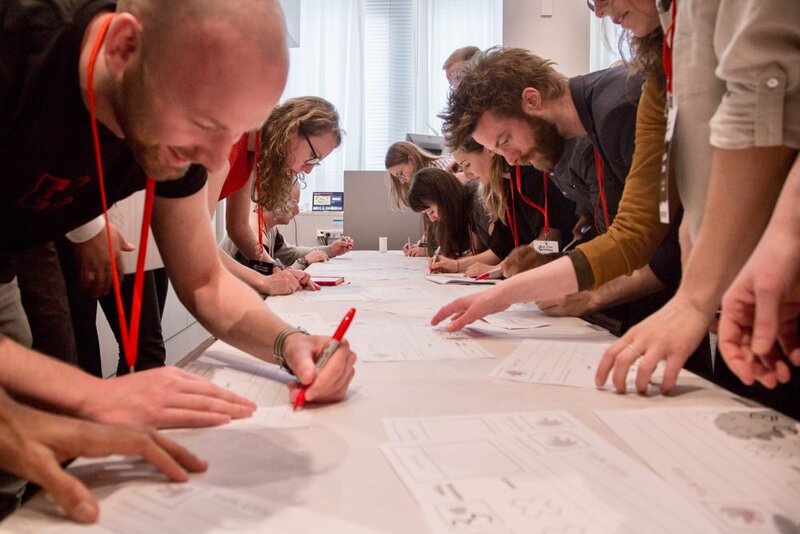 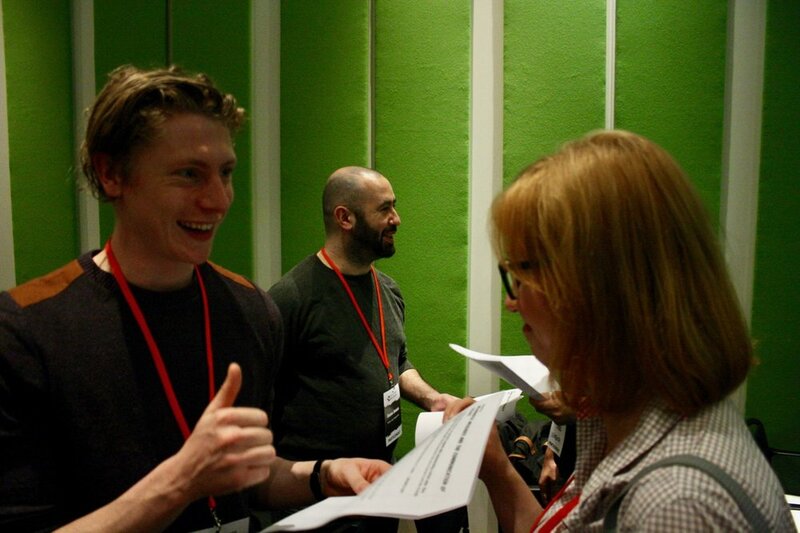 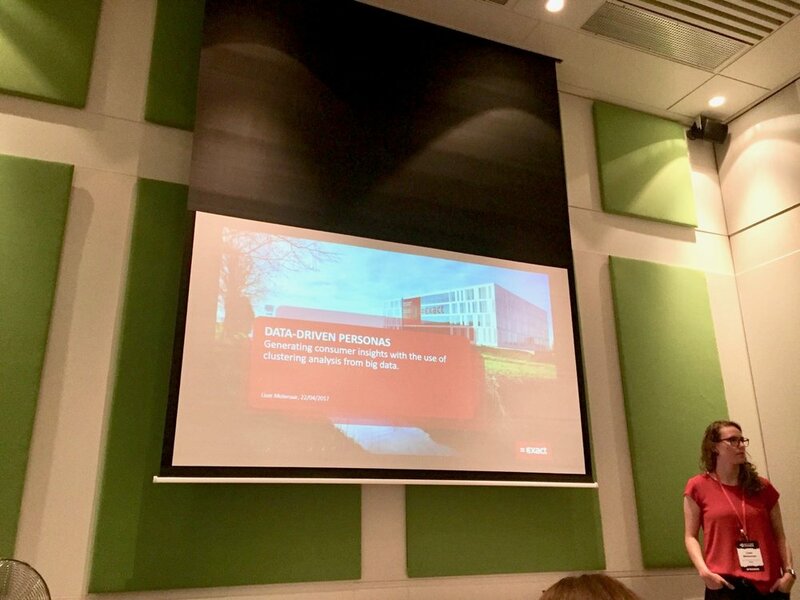 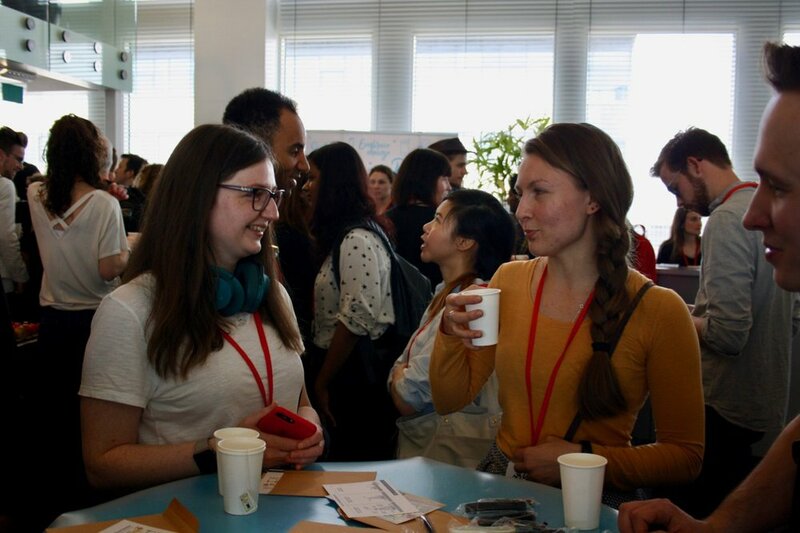 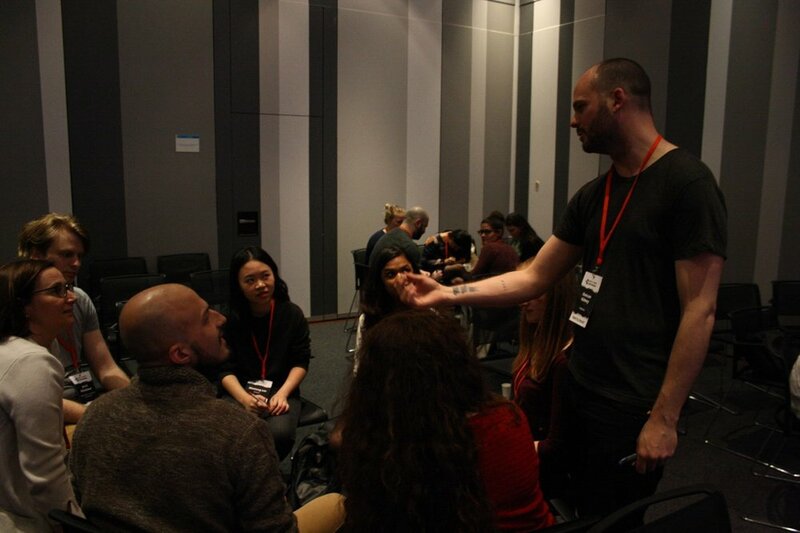 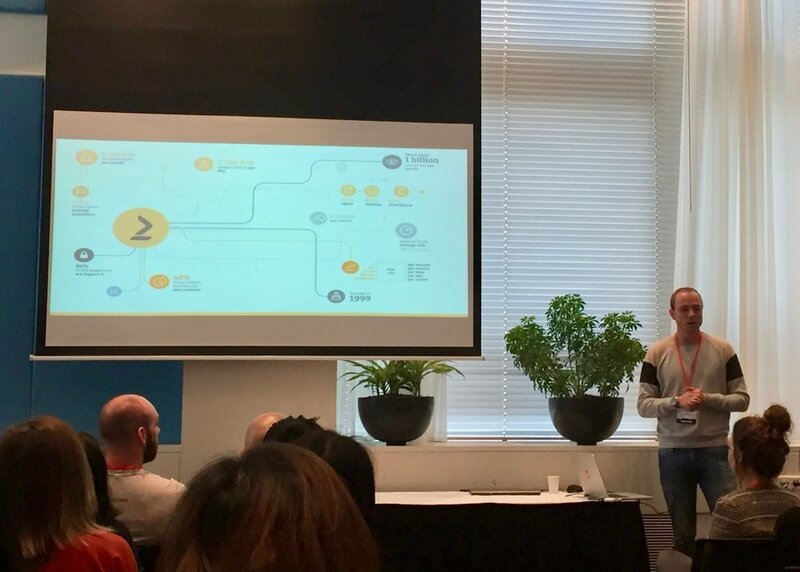 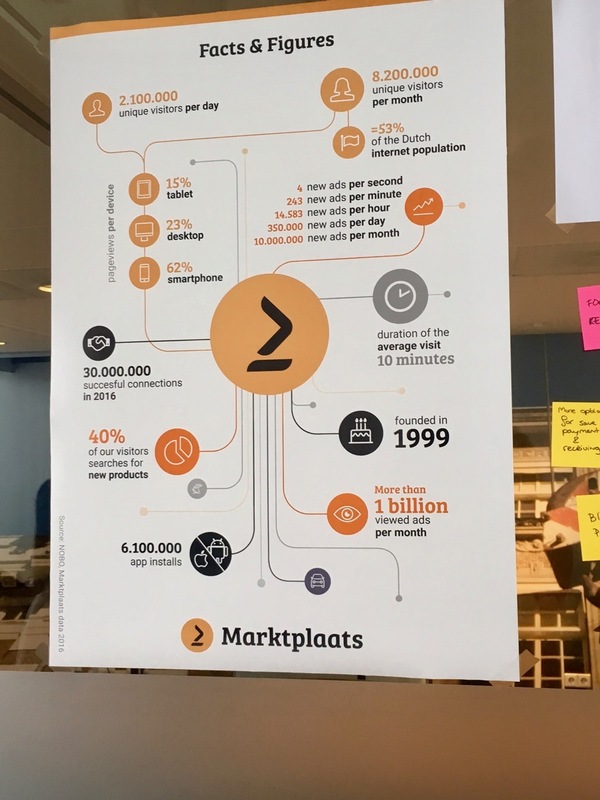 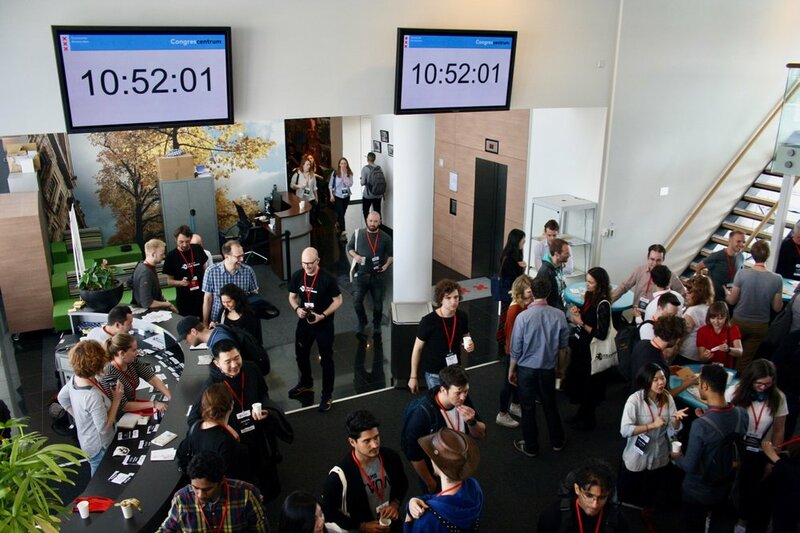 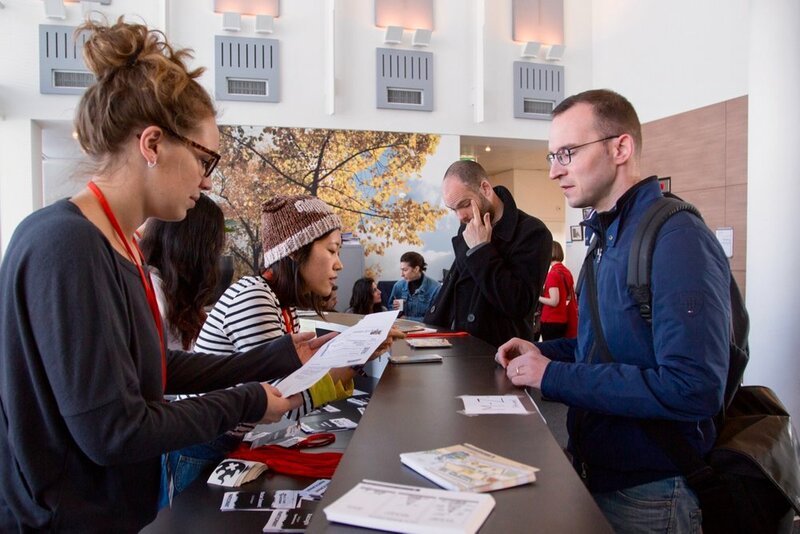 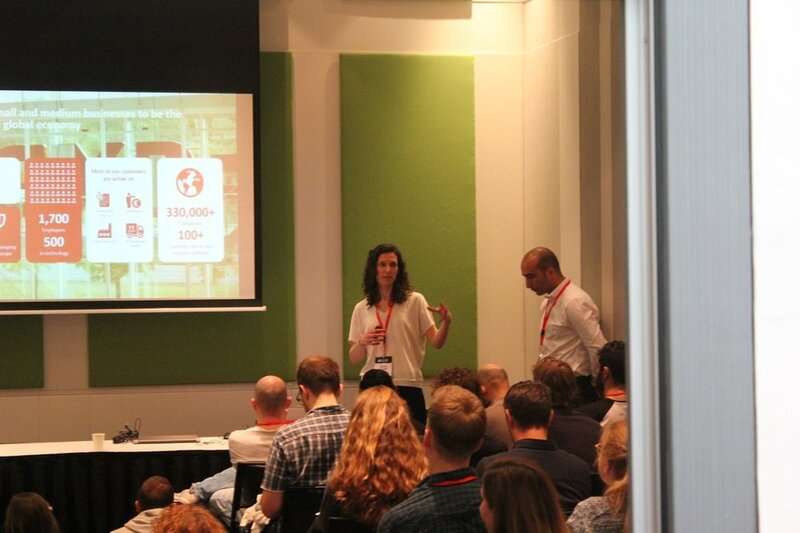 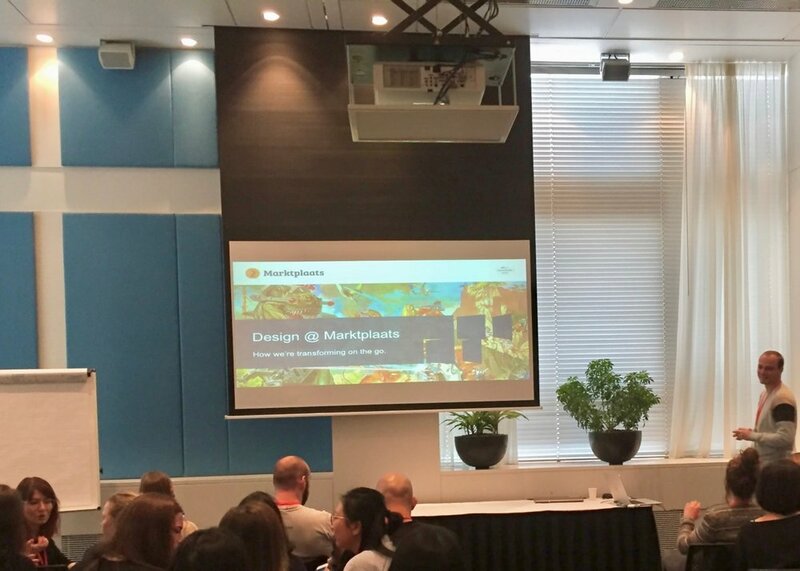 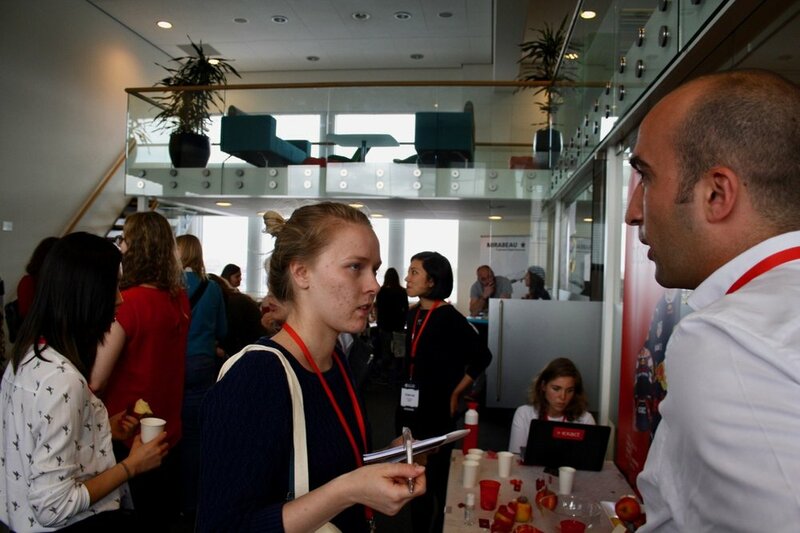 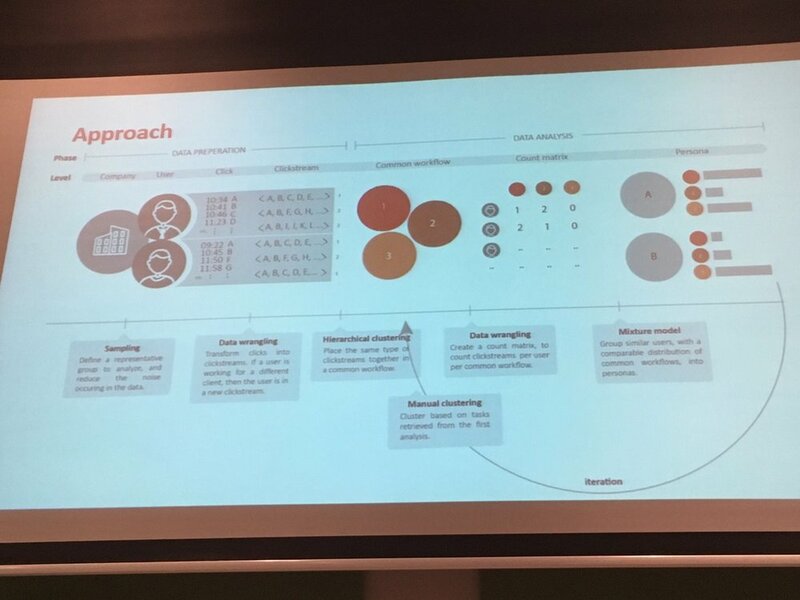 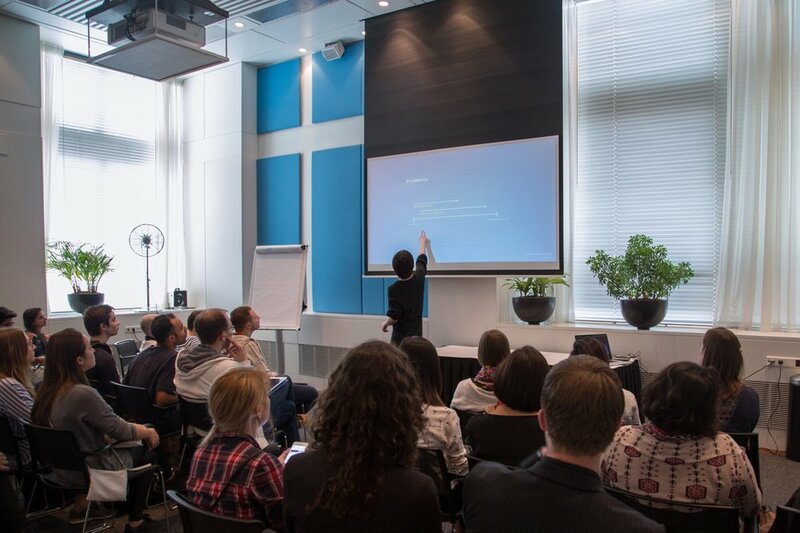 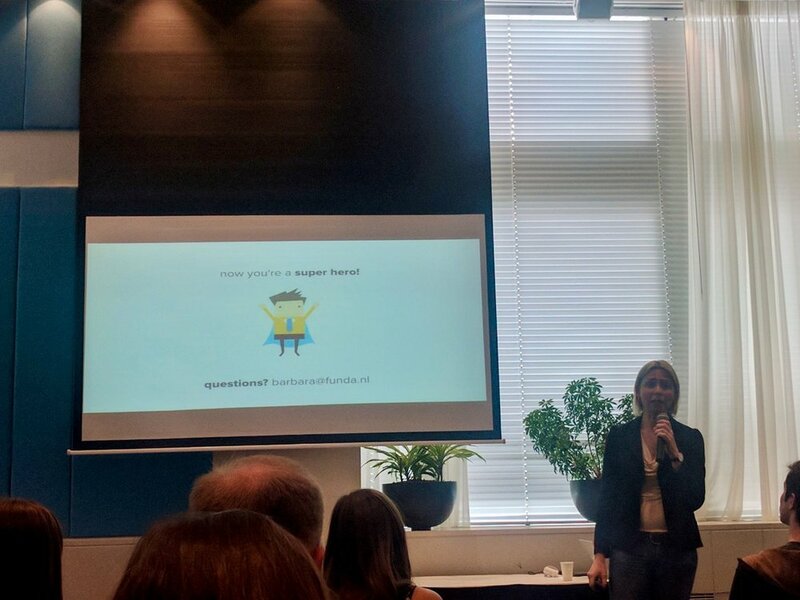 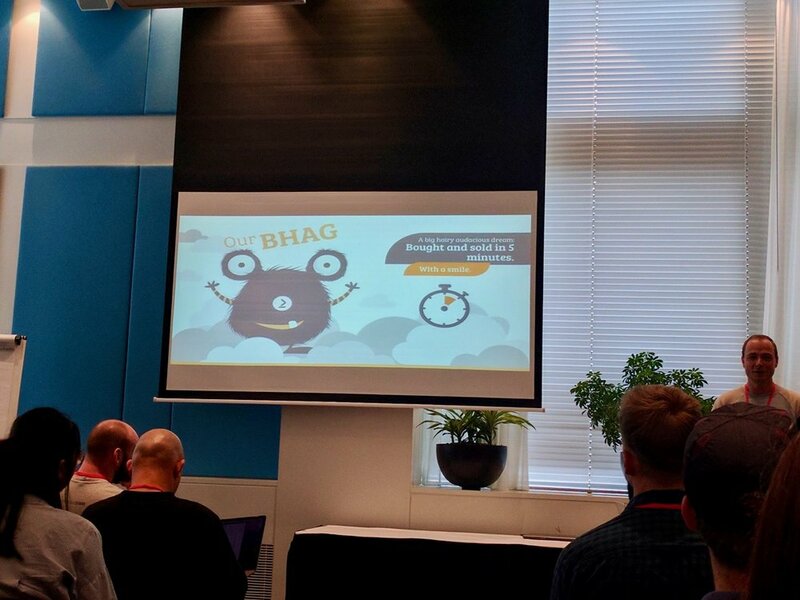 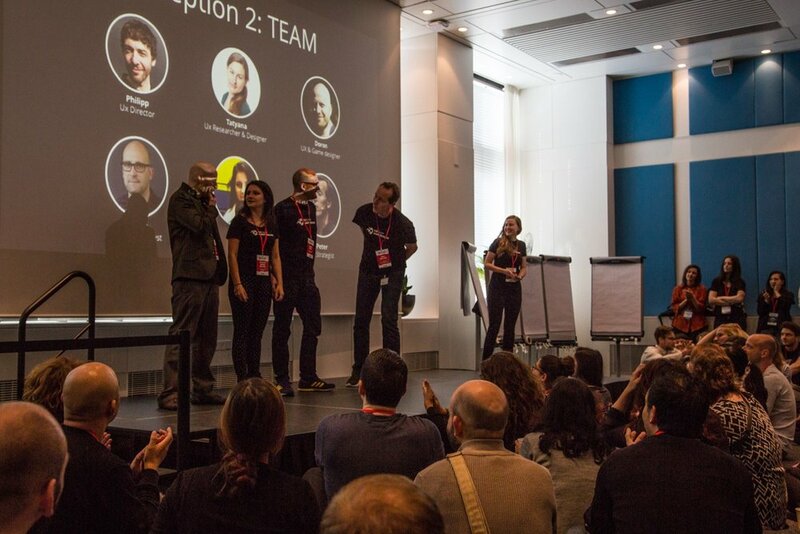 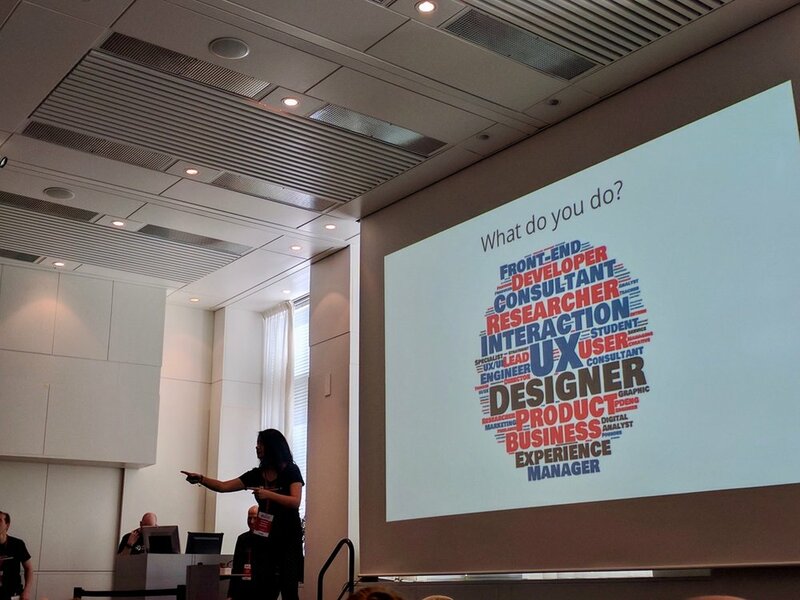 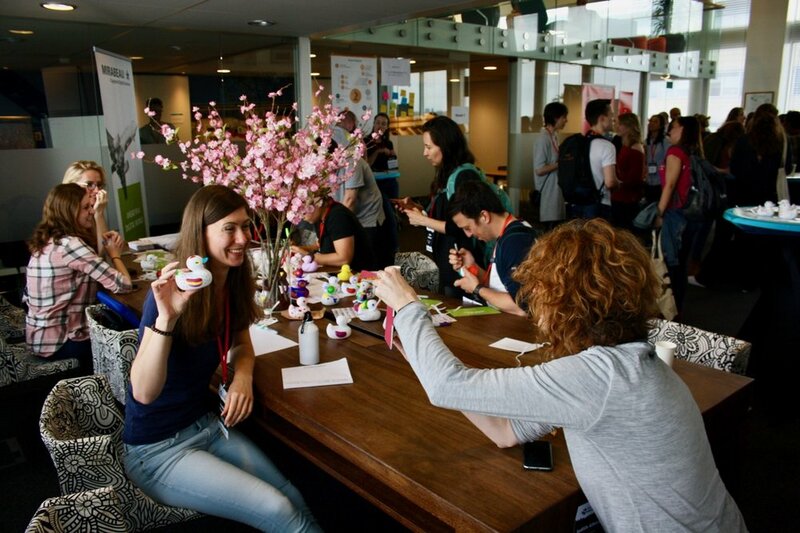 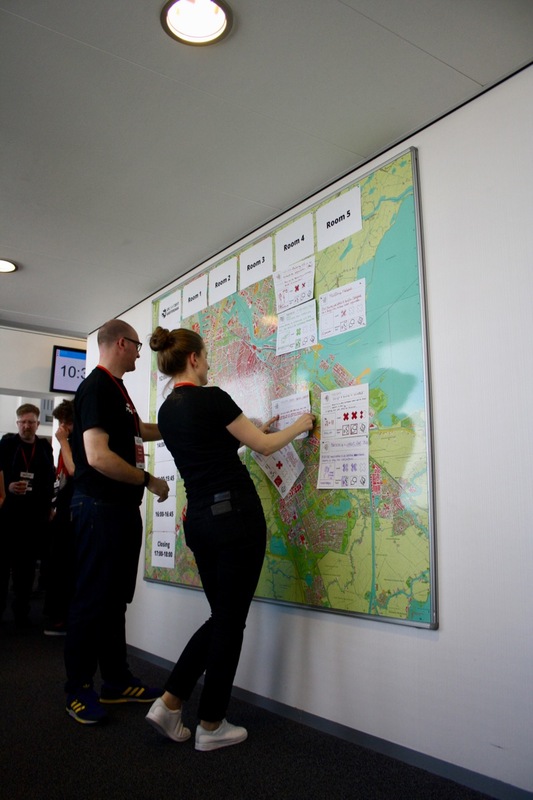 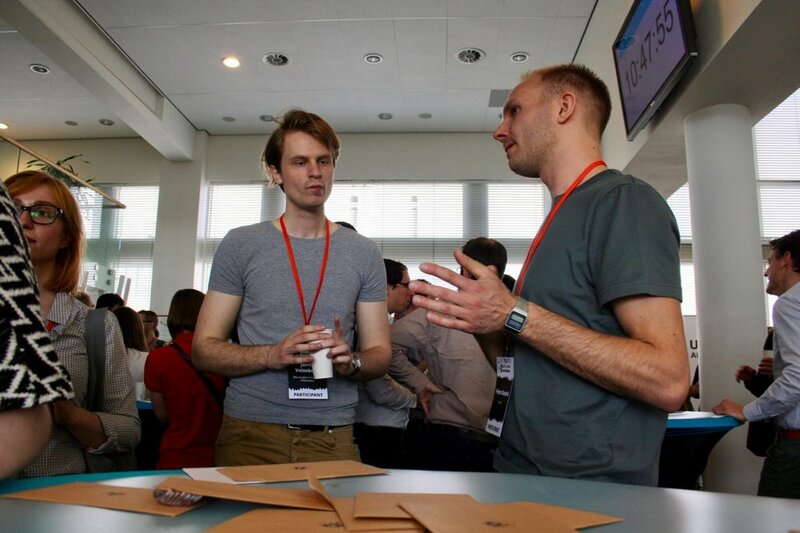 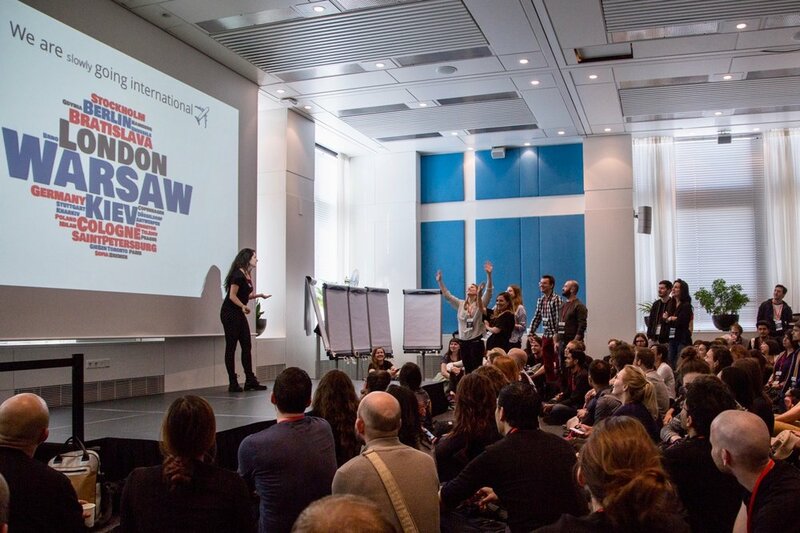 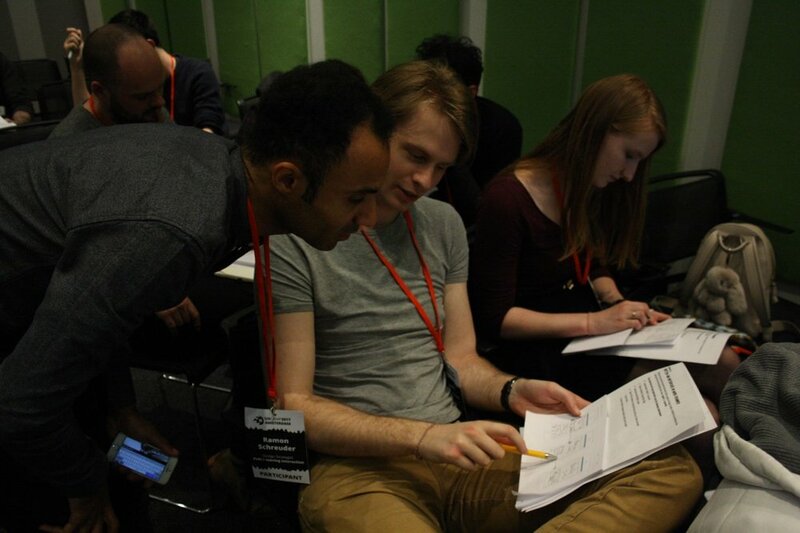 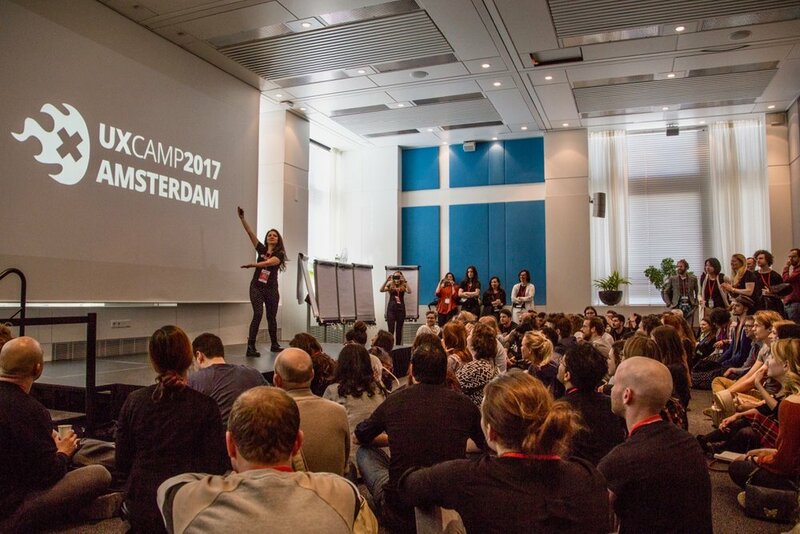 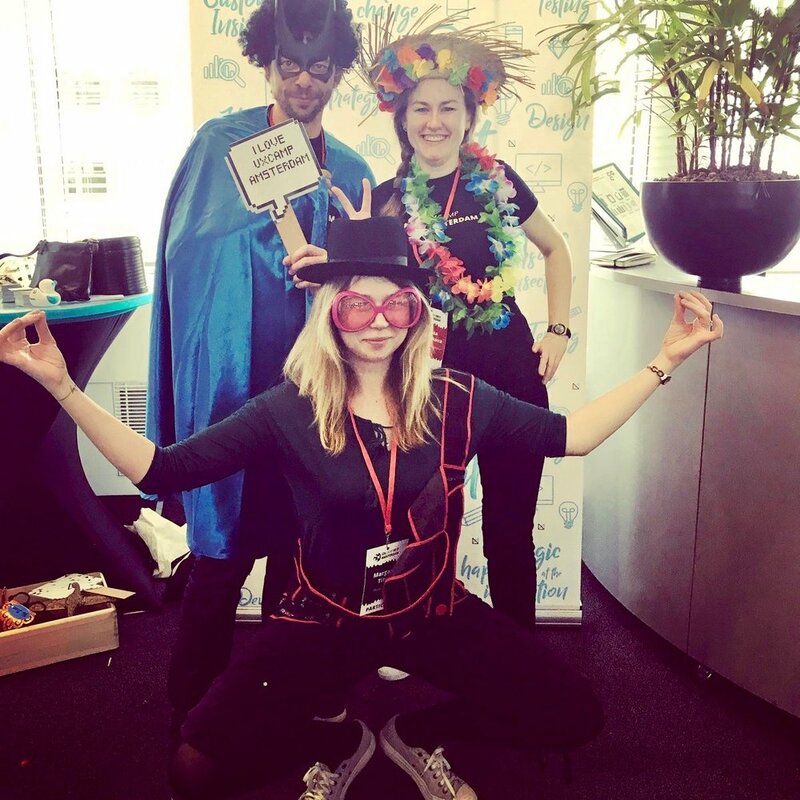 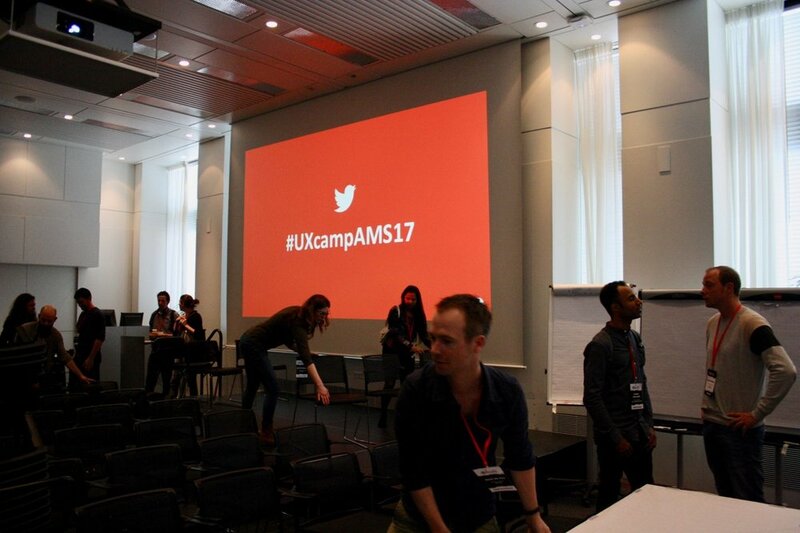 UXcampAMS17 was held on April 22nd 2017 and saw UX professionals, students and enthusiasts from across Europe and beyond, come together for a day of learning, sharing and discussion. 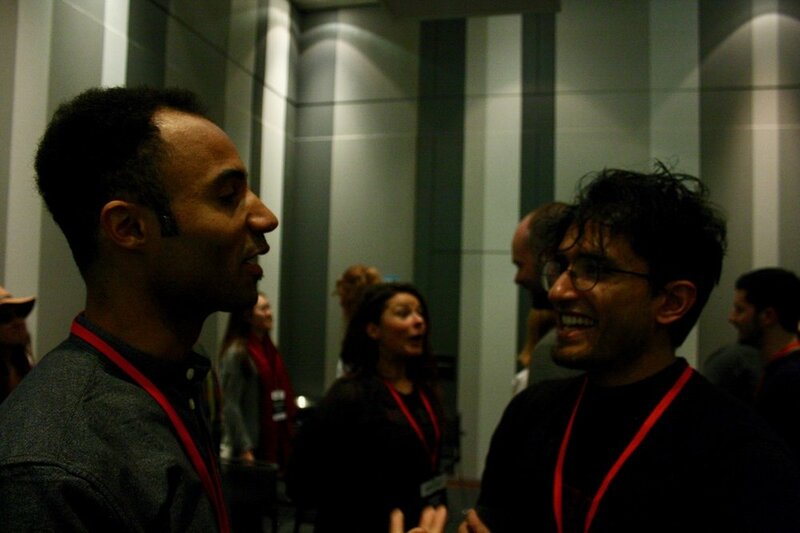 The day ended with a fantastic after-party where the fun and conversations continued. 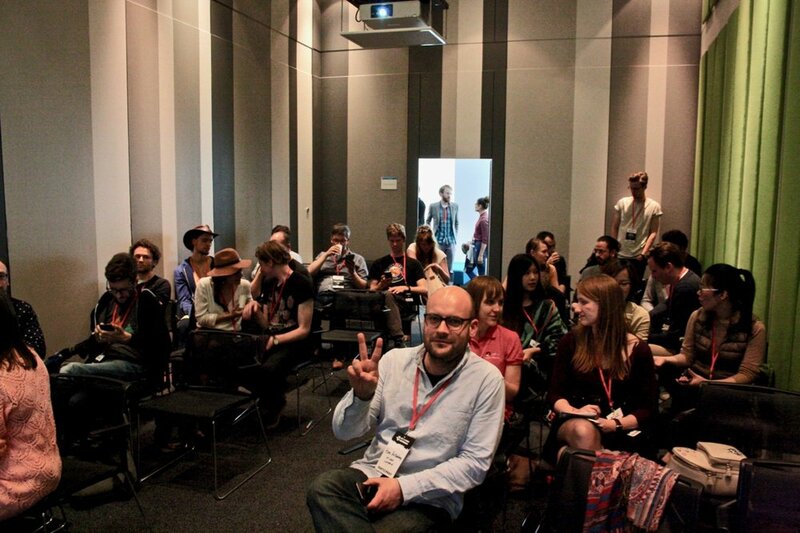 We'd like to thank each and every one of you who attended. 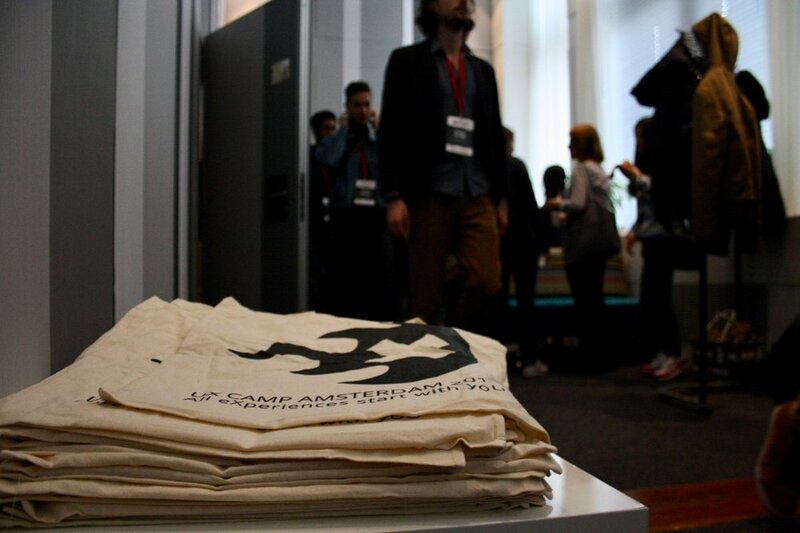 The success of the day is really down to you guys and of course our fantastic sponsors. 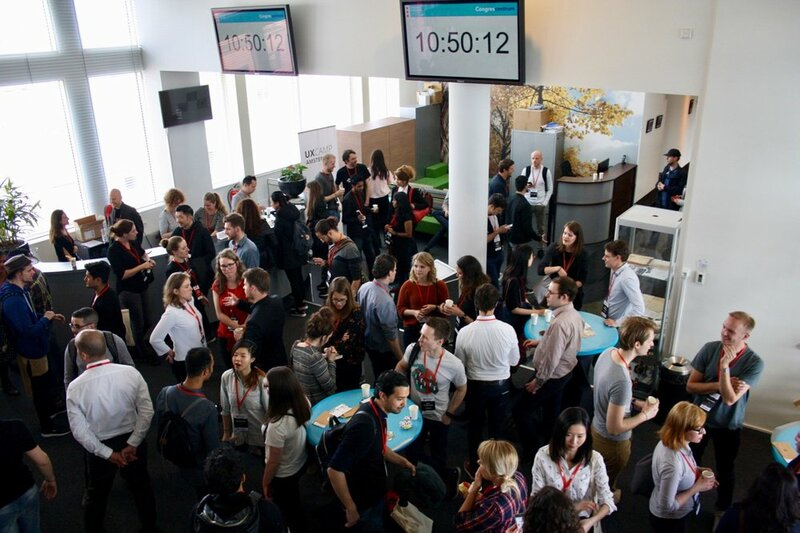 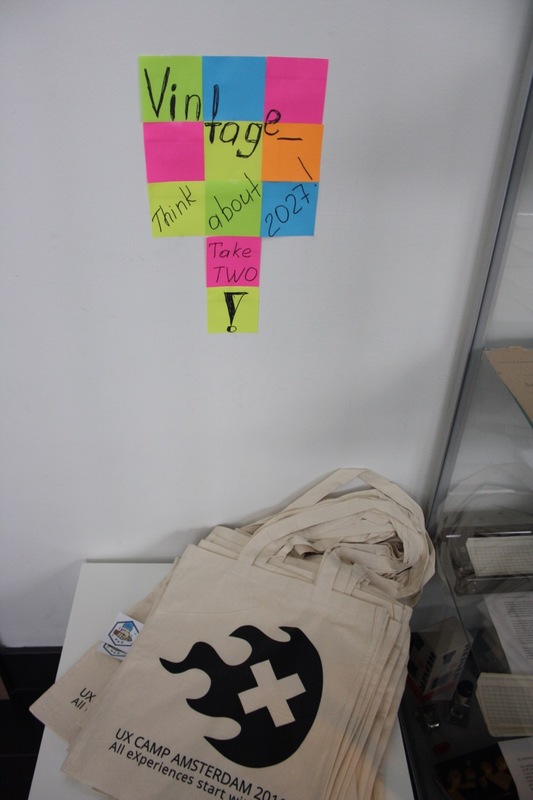 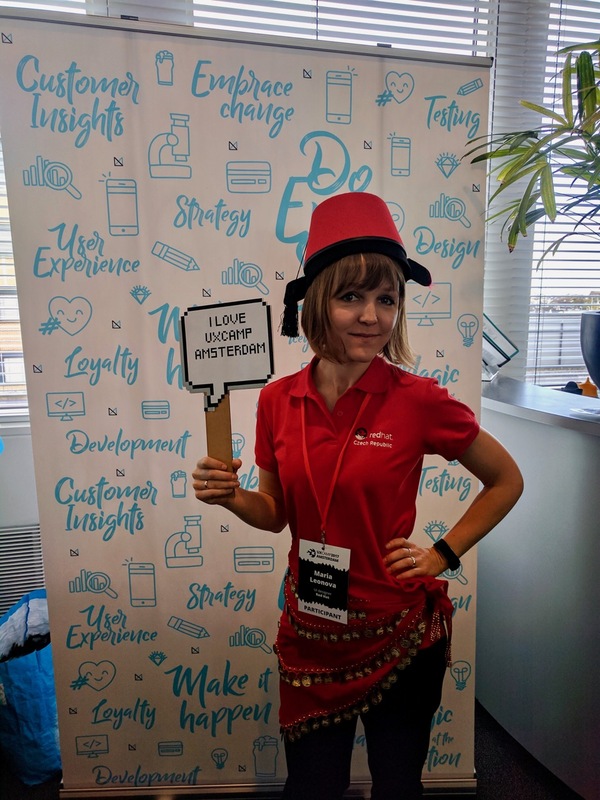 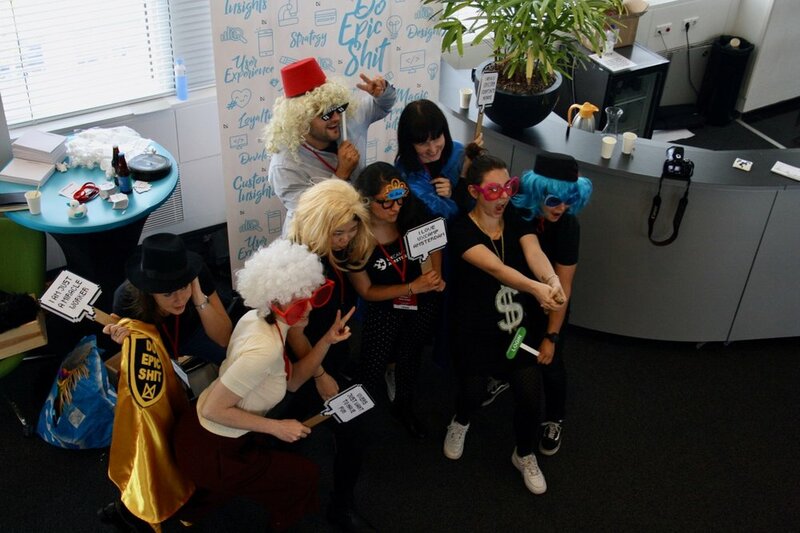 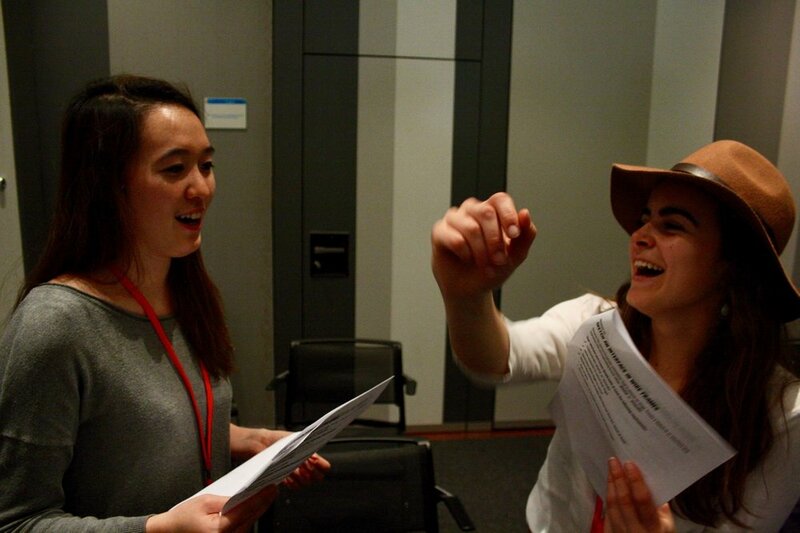 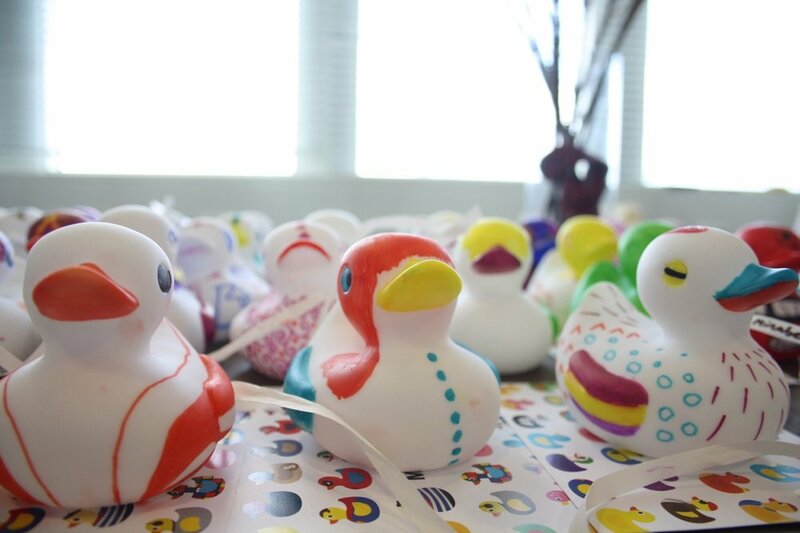 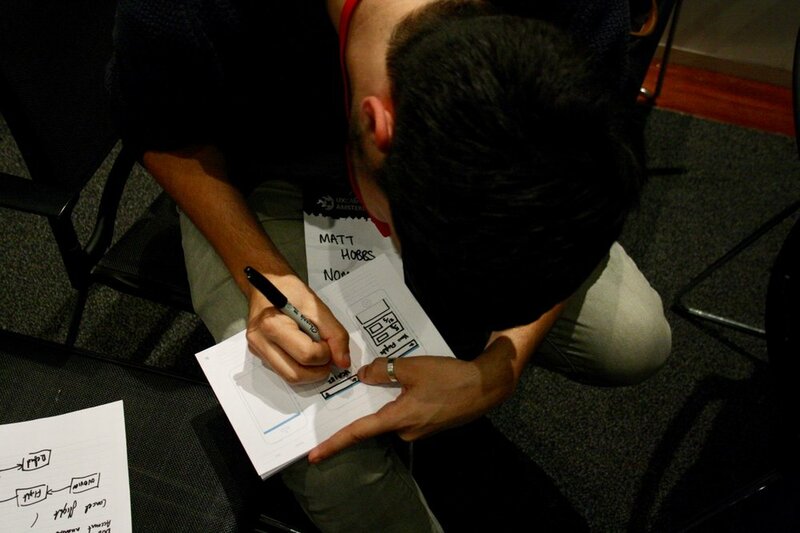 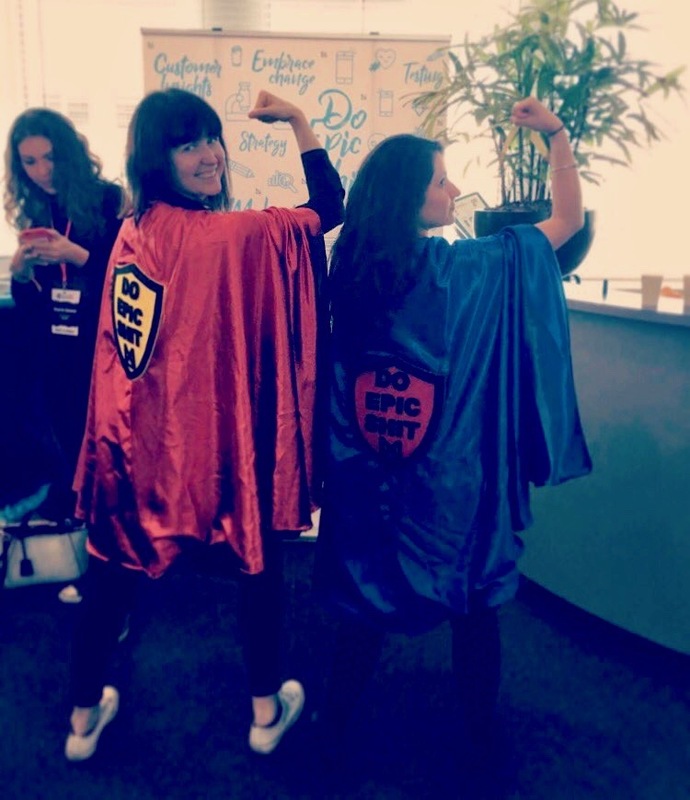 Relive the event with photos taken by some of our attendees! 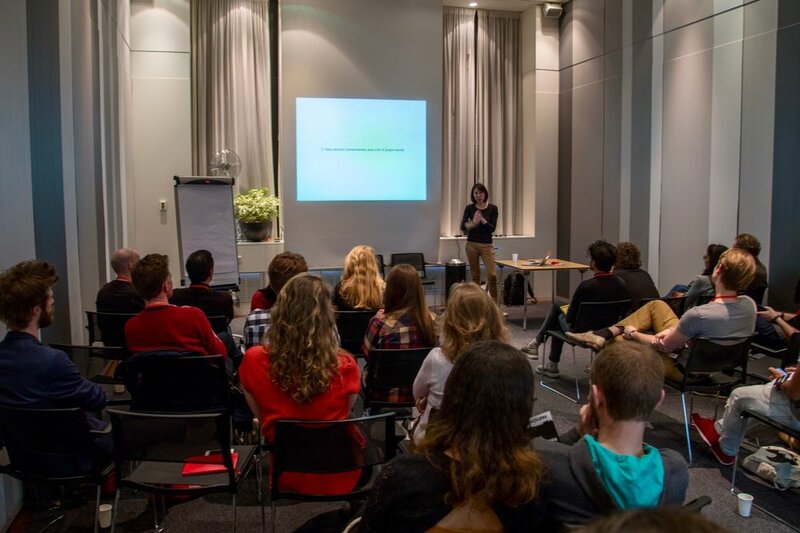 To download any of these photos please visit our Google Photo Album. 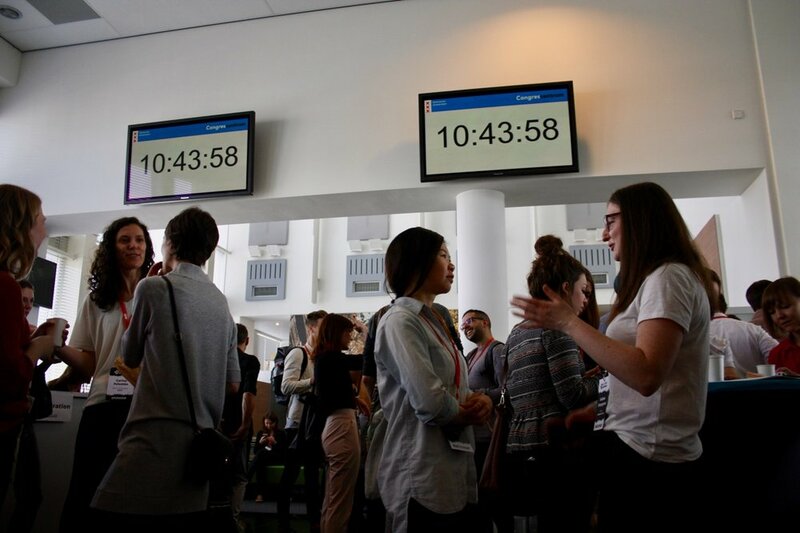 We're still waiting for a number of slide packs from our presenters, the following presentations are currently available. 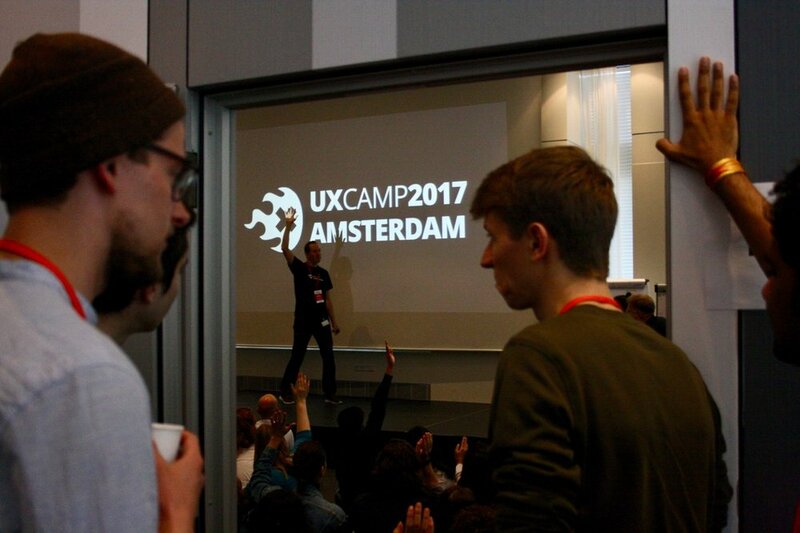 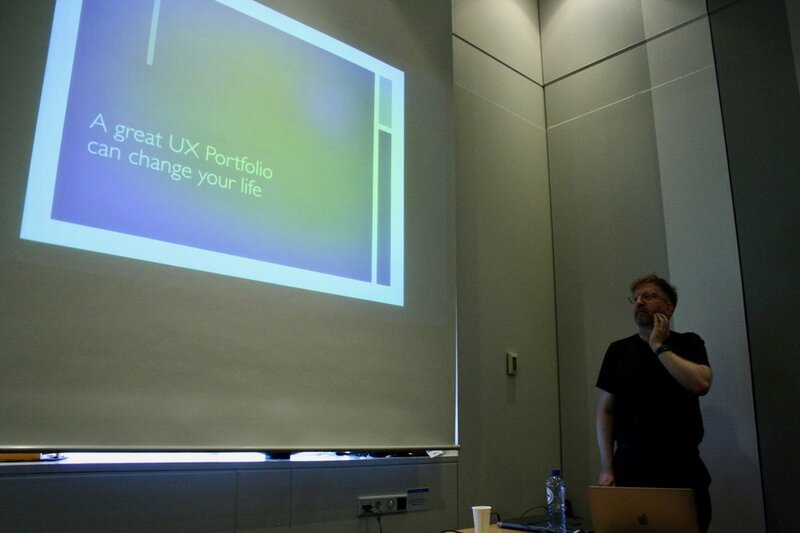 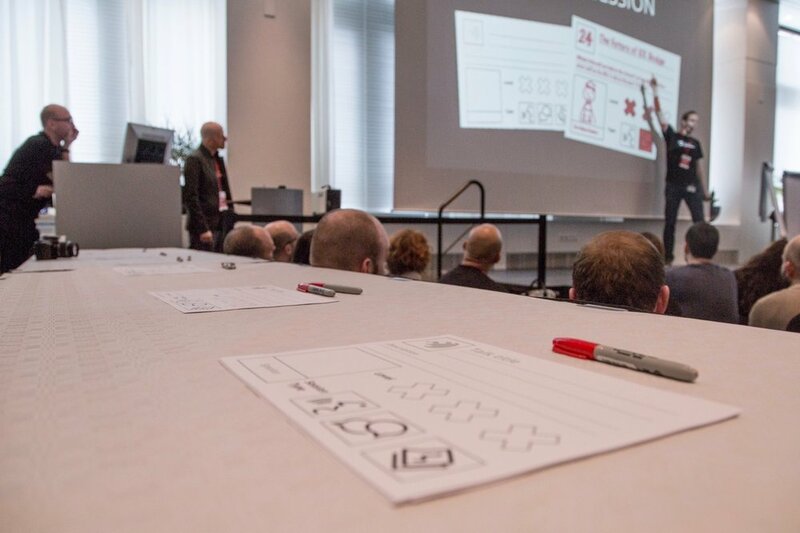 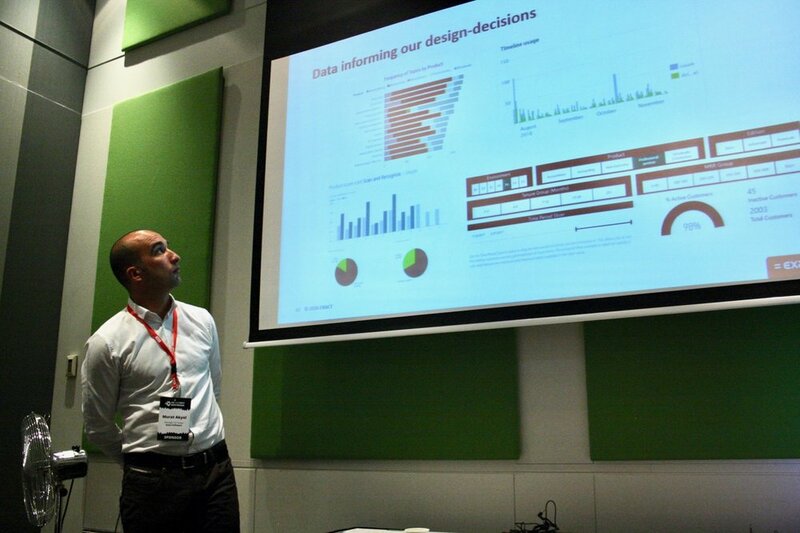 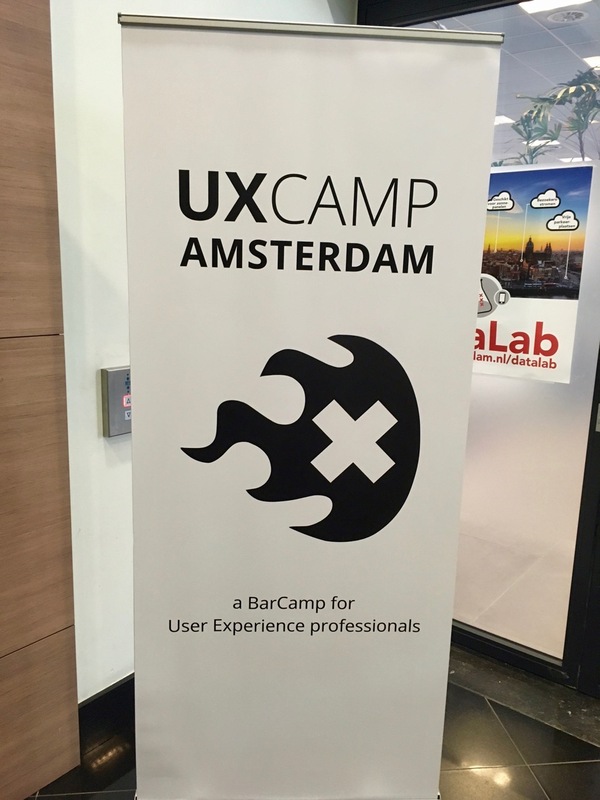 If you presented and your slides are available, please send them through to info@uxcampams.com.